Apple has finally given the authority of choosing between the battery or Performance, to its iPhone users. With the release of iOS 11.3 beta version, the company has added an option to undo the performance throttling. The latest iOS 11.3 version is still in the beta version, but you can install it to improve your iPhone's performance. 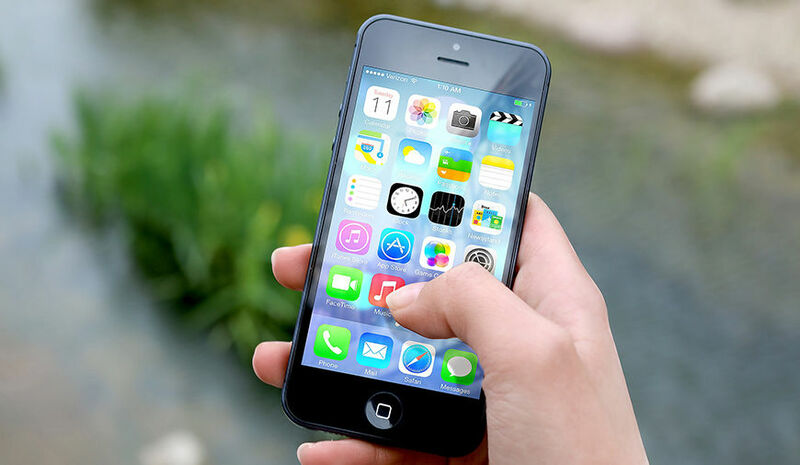 However, in order to fully optimize your iPhone, you may need to sacrifice the device stability. 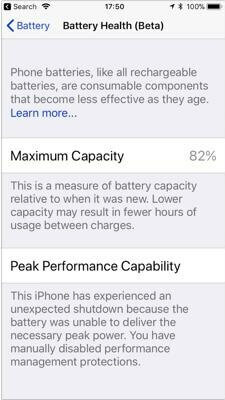 On 28 Dec 2017, Apple openly accepted that it throttled down the iPhone's performance for compensating the aging battery. In its apology letter, the tech giant explained the reason behind limiting the performance using the new iOS updates. The company also offered the cheaper battery replacement, by cutting down the prices from $79 to $29 for its consumer. However, after the revelation, many consumers along with some of the national regulators filed lawsuits against Apple for breaking users’ trust. With its iOS 11.3, the company added a new functionality to the OS that will let the users switch off the performance throttling. Once you download the iOS 11.3 beta and complete the installation, it will ask you to restart the phone. After restarting you will get a notification, “This iPhone has experienced an unexpected shutdown”, that means you need to go to the Setting→Battery. You will see a screen similar to the below mentioned along with the reason of sudden shutdown explaining why your battery is dying. At the bottom, you will find a Disable option to stop the performance throttling of your iPhone. 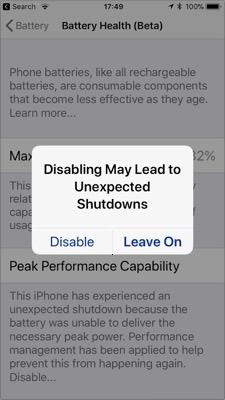 After clicking the Disable you will get the final warning from Apple, that this step could lead to unexpected shutdown. Once you hit the Disable, your iPhone performance will come back to its full potential using the iOS 11.3. After Disabling the throttling you won't be able to undo it, however, the throttling will be re-enabled whenever the device crashes again. So, once you disable the throttling, it's possible that you may encounter the sudden shutdown even in iOS 11.3. 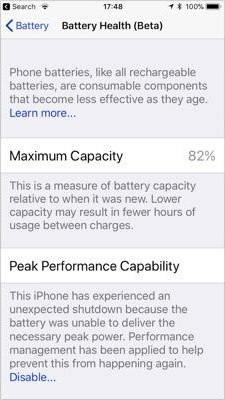 If the battery is worn then the probability of your iPhone experiencing an instability is higher. This means in case you are still experiencing the shutdown then you need to replace your battery if you wish to avoid stability and performance throttling as well.